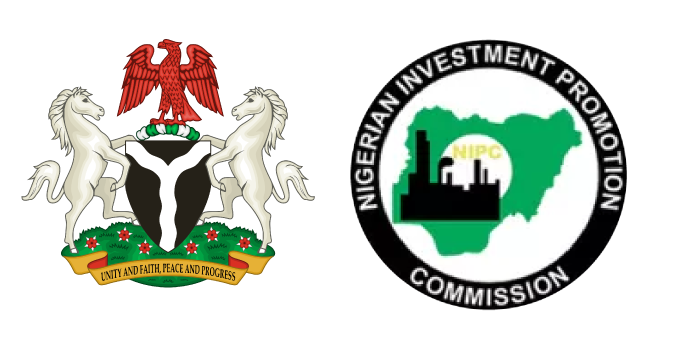 “The passage of these Acts would facilitate the achievement of the goals of the Presidential Enabling Business Environment Council (PEBEC) set up by President Muhammadu Buhari in July 2016 and chaired by the Vice-President to progressively make Nigeria an easier place for businesses to start and thrive,” Mr. Osinbajo’s spokesperson said in a statement. ‘The Collateral Registry Act’ ensures that Micro, Small and Medium Enterprises (MSMEs) in Nigeria can register their movable assets such as motor vehicles, equipment and accounts receivable in the National Collateral Registry, and use same as collateral for accessing loans. This, in turn, will increase their chances at accessing financing and tackle one of the major obstacles faced by MSMEs.